Standard 1 inch caps with color on both sides. Perfect for magnets, jewelry-making, scrapbooking, and everything in between. 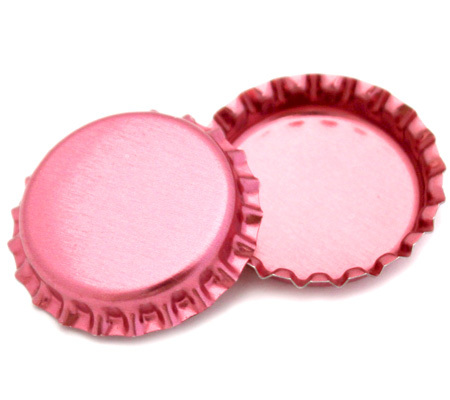 Add a design to the inside of the cap and you'll still be able to see that pop of color surrounding it.